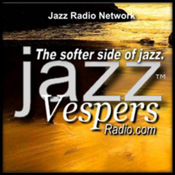 JAZZ VESPERS is a time of quiet reflection. From the sensitive and warm side of jazz, this program creates a setting of peace unlike any other jazz program. There comes a time when we all need to slow down… to find that quiet place where we can rest our mind and soul from a busy life.